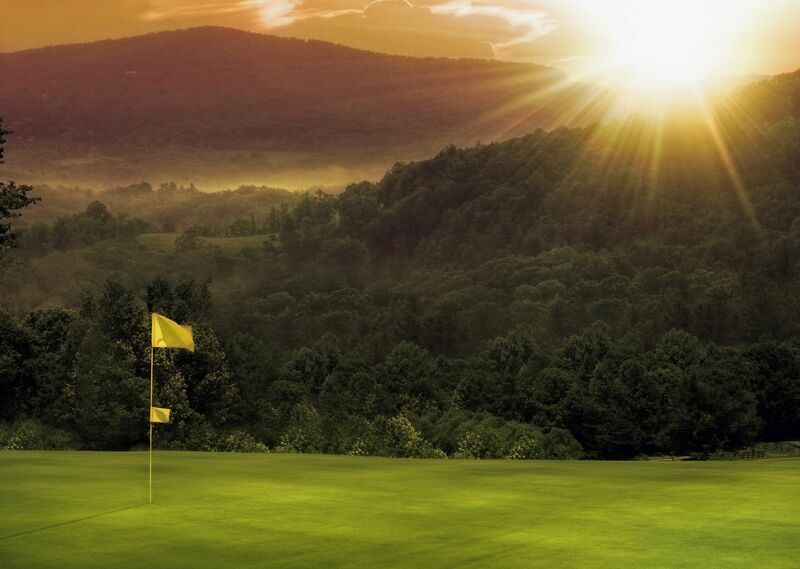 Nestled in the foothills of the Smoky Mountains, the Sevierville Golf Club offers the services and amenities of a private club that’s open to all. Featuring two eighteen hole courses: Highlands Course winds through rolling hills and River Course plays along and across the Pigeon River with three island holes. Located just minutes from Gatlinburg, Pigeon Forge and the National Park. Amenities include: driving range, putting & chipping green, bag storage, indoor and outdoor meeting space, locker rooms, club rental and Mulligans restaurant. Tee times vary. Advance reservations required. 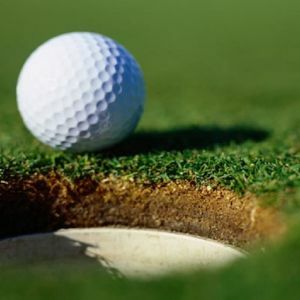 Golf fees to be paid directly to the Sevierville Golf Course. Reserve your room at the Econo Lodge today! Then call 865-286-0545 to set up your tee times!